As a dedicated blogger, it is very much necessary to get your blog a custom domain name. It so pathetic to see bloggers who claims they are dedicated to blogging using a sub-domain name like .blogspot.com, .WordPress.com, .wix.com e.t.c. Using this, shows that you are not dedicated and efficient and productive at blogging. I know blog hosting might be expensive for new bloggers but domain name is not. 1. It increases your Google ranking: As a blogger I know you've heard of SEO right? Yes I guess. Getting a custom domain name helps your blog to rank high during a Google search. I was reading about WikiHow few days back and I discovered the month its founder created the blog, (February) that same month nothing less 3.5million traffic views was recorded and one of the reasons that took place was because he got his blog a domain. Your blog is more than 6months and you still don't have a domain name. Its a shame. Even a newbie blogger can get a domain name the second he launches his blog. 2. It increases your organic traffic: No doubt when you get a domain name, you'll also get extra organic traffic because it launches your blog into that dipper part of the web for SEO. 3. It shows your visitors how unique you are: Getting a custom domain name tells the person visiting your blog that you're not a scam and that you have come to stay so they can always trust visiting your blog always. 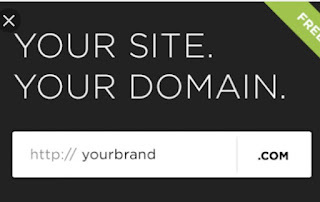 6: It describes your blog: A custom domain describe a bit about your blog to your visitor before even visiting it. For example if I see a blog with suffix .uk I will know its a United Kingdom blog (even before visiting it), .ng a Nigerian blog, .org an organization, .net a networking site e.t.c. 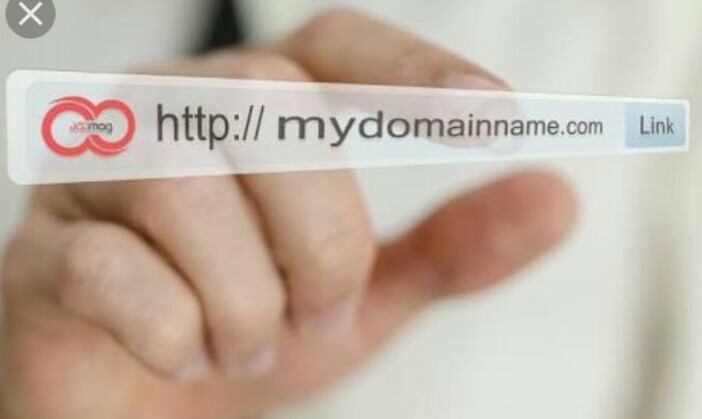 Therefore, a custom domain name describes your blog and it is very necessary you get one. There are also free domain names like .tk, .ga and many more but I do advice bloggers not to go for them. Go for the ones you'll pay for e.g .com .net. .ng .uk and many more. Don't forget to use the share button and the comment box!